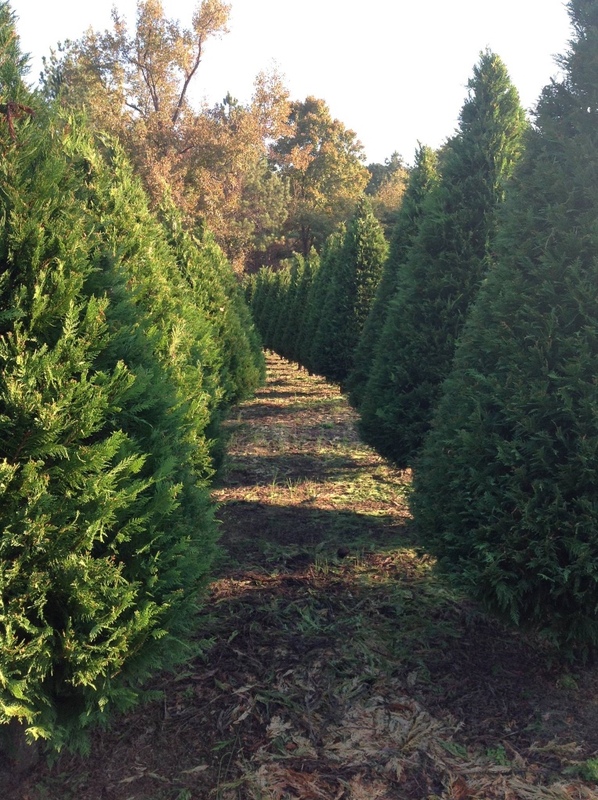 We are a choose and cut Christmas tree farm in northeast Mississippi. 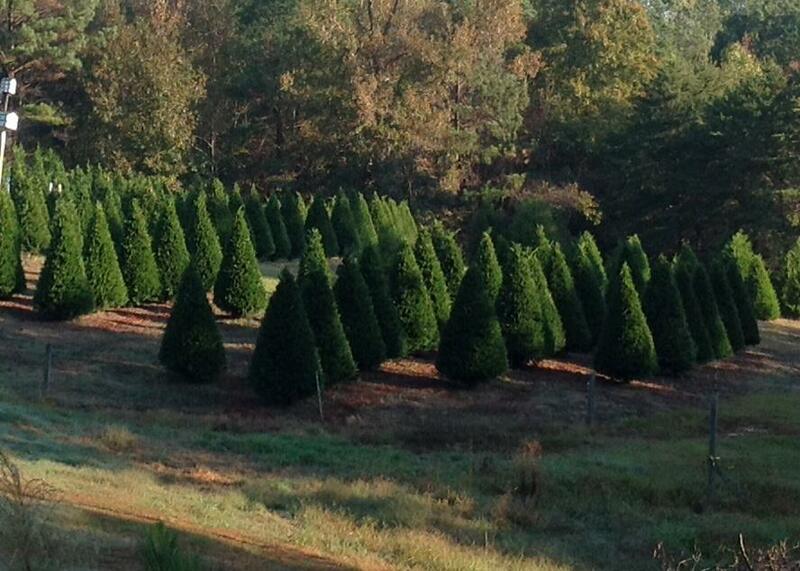 We have Leyland Cypress, White Pine, Carolina Sapphire, and a few Red Cedar. 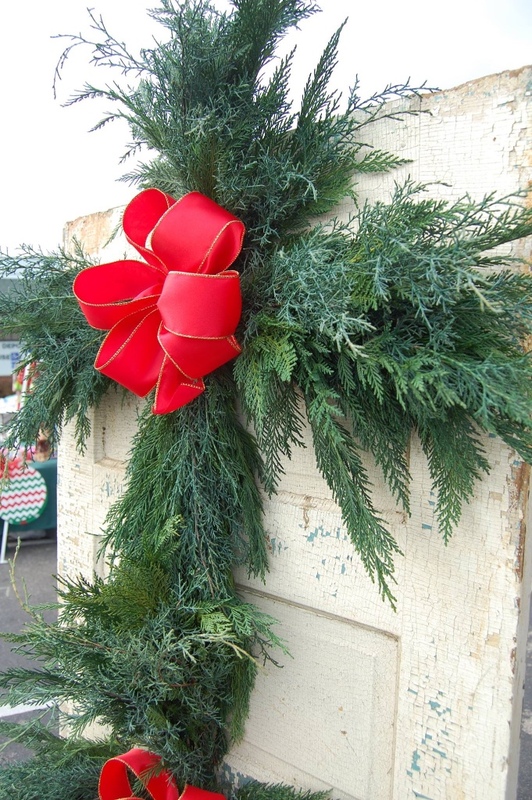 We offer complimentary hot chocolate and candy canes. We have a modern outhouse available. We have chickens, quail, and horses.